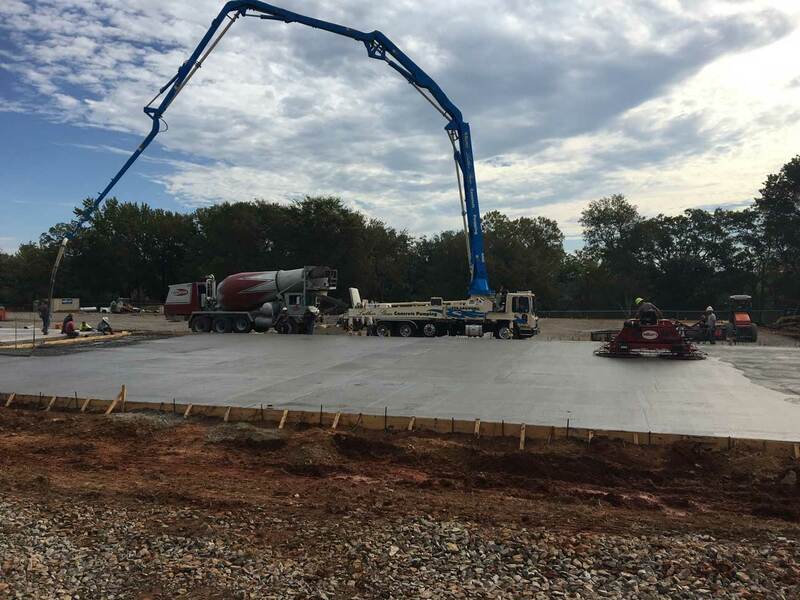 University of the Ozarks Update-The first slabs for the new tennis courts have been poured. 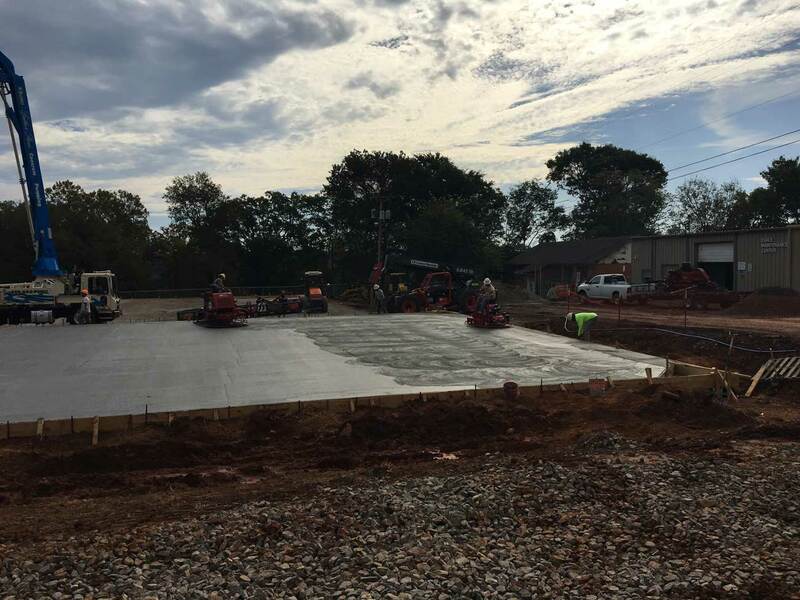 There were three slabs poured this week, two of which were for the “Smart Courts”. These courts will be especially beneficial because they will evaluate & train tennis players using HD cameras and extensive technology. The courts will be programmed to identify a particular type of practice activity, such as forehand or top spin swings and let the players know if they miss where they were supposed to hit the ball. The system uses analytical algorithms to record speed, trajectory, strokes, ect… It will easily enhance any player’s game and prove to be an asset to the University.